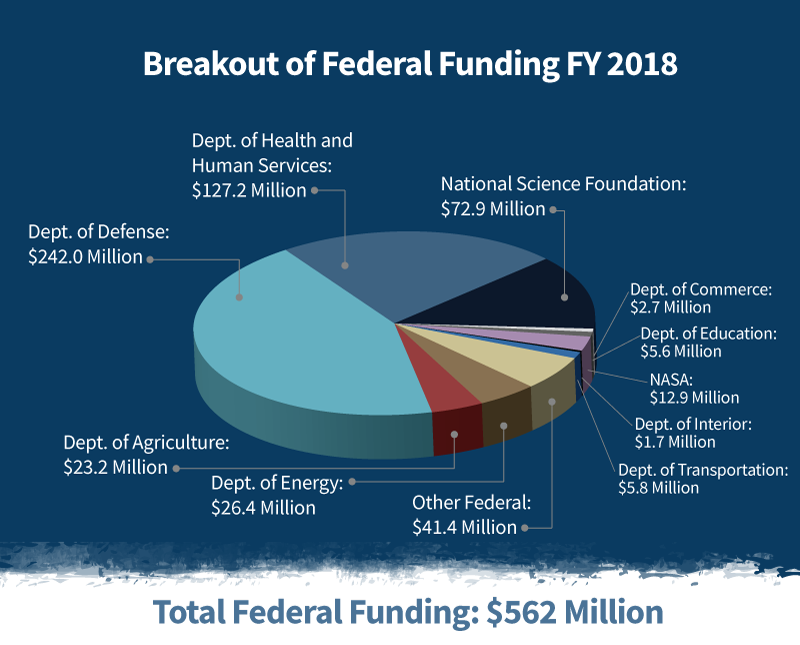 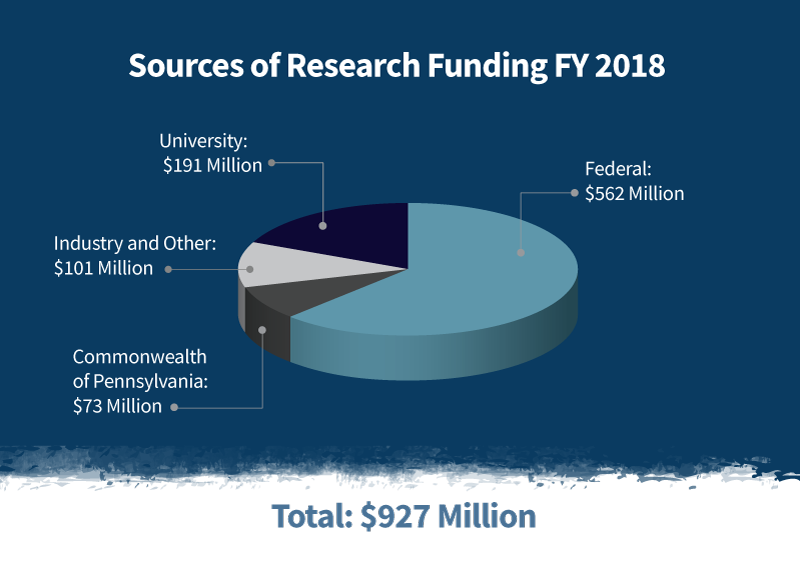 The Office of the Vice President for Research is responsible for facilitating the $927-million-per-year research enterprise at Penn State by working with a broad range of units across the University. 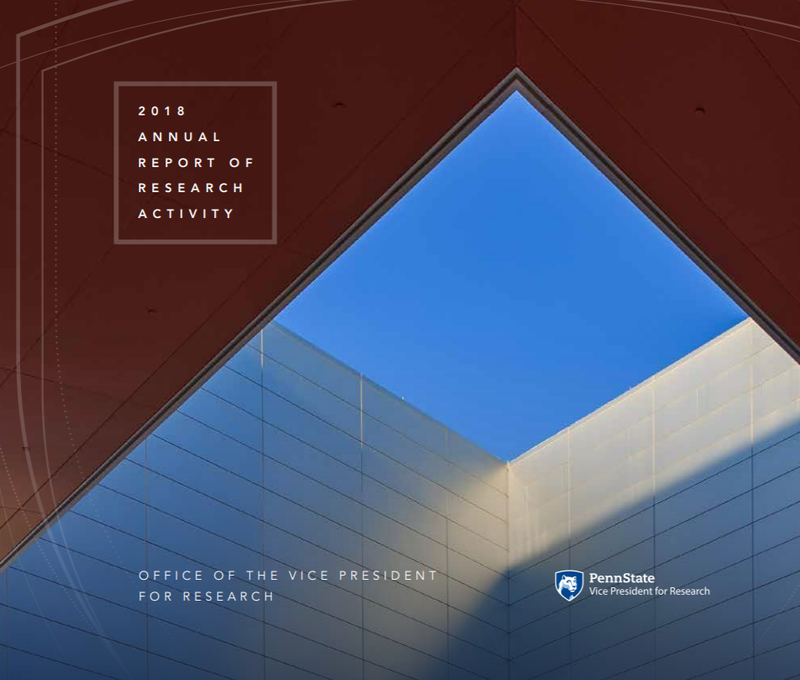 The mission of the Office of the Vice President for Research is to support a rigorous program of faculty and student research and creative accomplishment by enhancing the environment for scholarly and artistic endeavors, encouraging the highest standards of quality, and fostering ethical conduct in research. 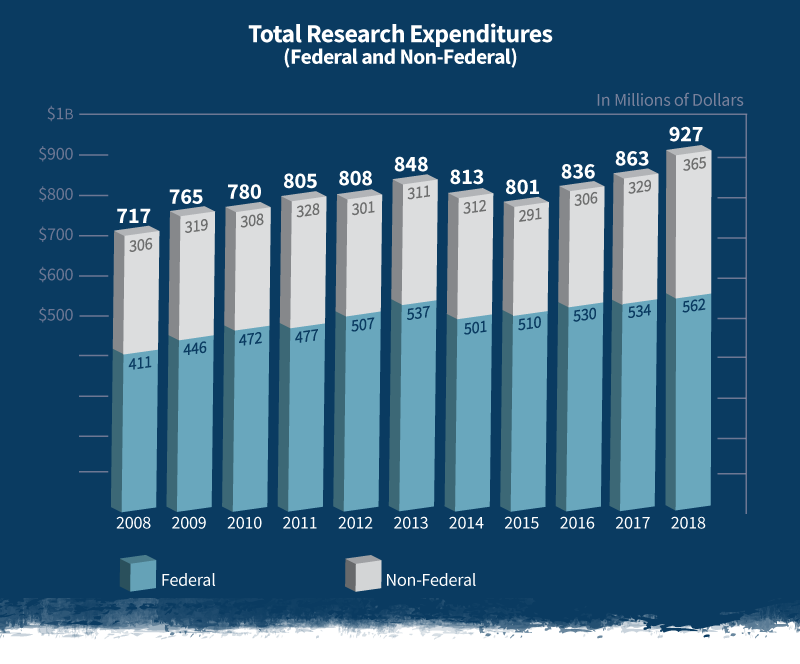 Seeking to inform its internal and external constituents of research accomplishments in collaboration with the Office of University Relations and through popular reporting on faculty and student research in the magazine, Research/Penn State.